I can see mass panic ensuing if I tried to stick a curtain in between my dog and I. Have I mentioned he’s a 70 pound Lab mix that magically turns into a 150 pound baby when he gets put in the tub? The second River saw a squirrel through that window, he would go nuts. I wouldn’t be all that surprised to see him scale my privacy fence to get to said squirrel. Ok, this could actually be a great toy, if it’s constructed well. River will power through a bully stick in less than 60 seconds, so he only gets them at Christmas. I feel like I may as well toss him a $10 bill to chew on. 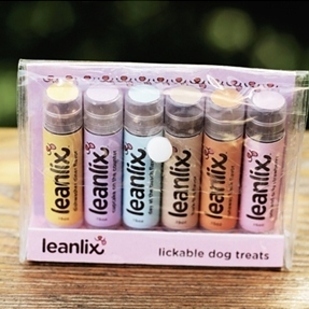 So if this toy could majorly extend the life of a bully stick, they may be on to something! This makes me nervous on a safety level. Apparently it is not for sale anymore. 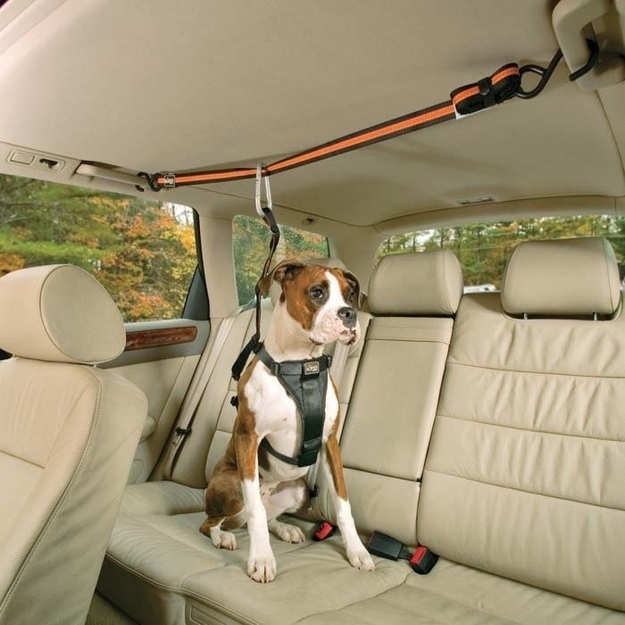 The idea behind it is good though, as I have one of those dogs that likes to be my co-pilot. I. Love. This. 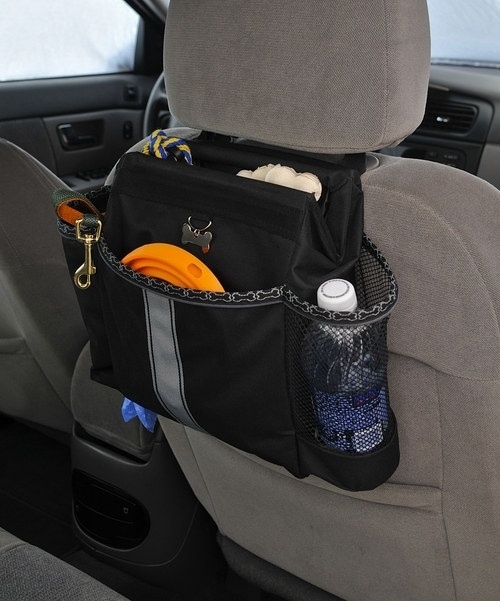 I’m slightly obsessive about keeping my car organized, especially now that I have to haul baby gear around with me! The idea of “everything in its place” is pretty darn appealing. I would just have to make sure to put the tennis ball out of sight or River would grab it and repeatedly drop it in my lap while I drive. Yes, my dog will play fetch in the car if you let him. 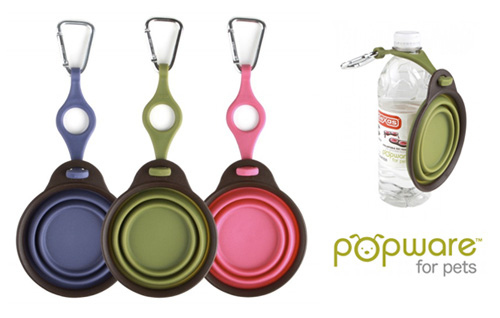 Again, this product is kinda cool. 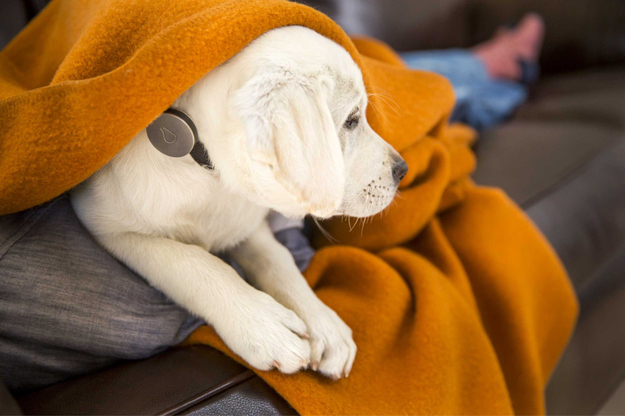 It’s essentially a Fitbit for your dog, except it also shows your dog’s exact location on your phone. 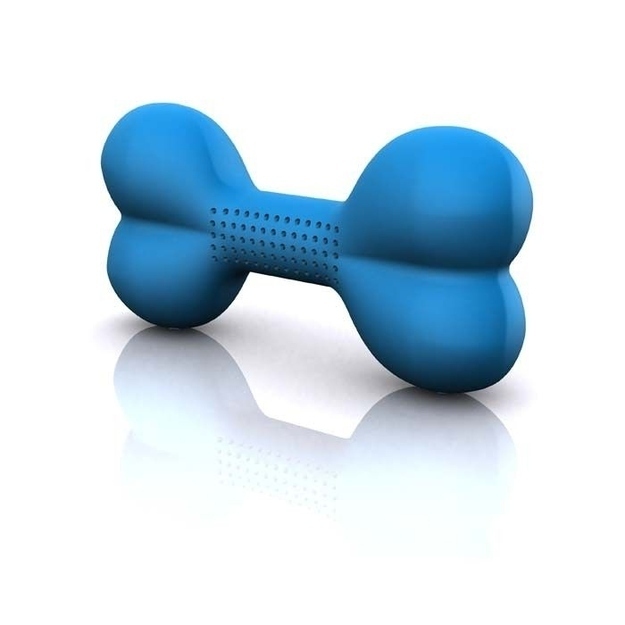 It tracks your dog’s activity and rest. I have always wondered what my dog does when we aren’t home. This bowl has a liner that you can place in the freezer and let it chill. Once it’s cold enough, you place it back in the bowl and fill the bowl with water. The liner is supposed to keep the water “well below room temperature for hours”. 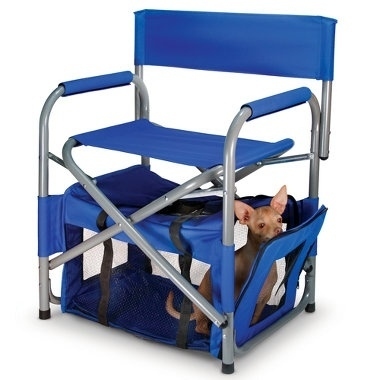 I suppose this would be nice for very hot days or for particularly particular pets. But for my River, if it’s liquid, he’s gonna drink it. And then let half of it drip out of his mouth all over my kitchen floor. 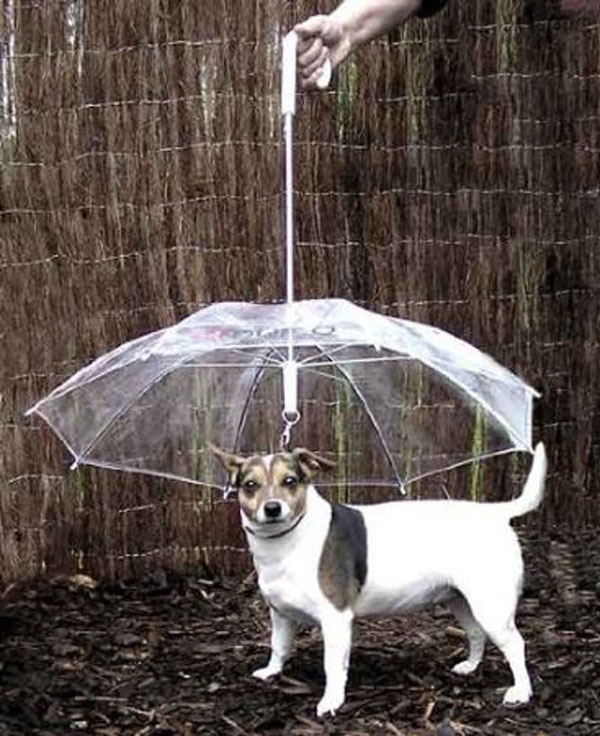 This is a great idea, especially during the winter when you aren’t always able to walk your dog during the day time! 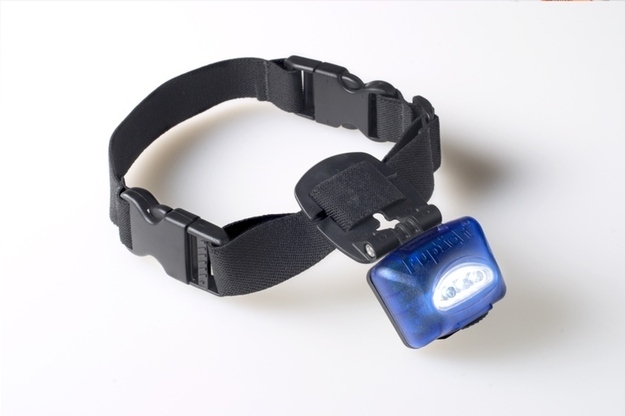 Not only does it light your path, but it allows drivers to see you and your pet better. I just….I can’t…just no. 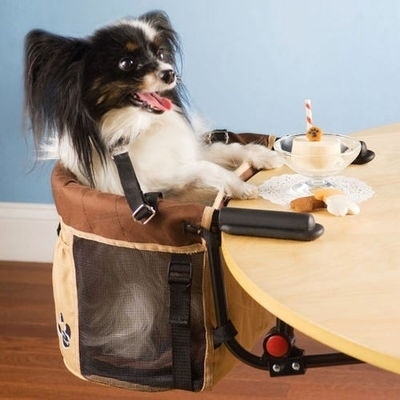 Trust me, I treat my dog like a human enough as it is, but I’m not going to let him sit at the table with me. Also, they don’t make one big enough for him. Now THIS is something I can get behind! In fact, I want one for everyone in my family! 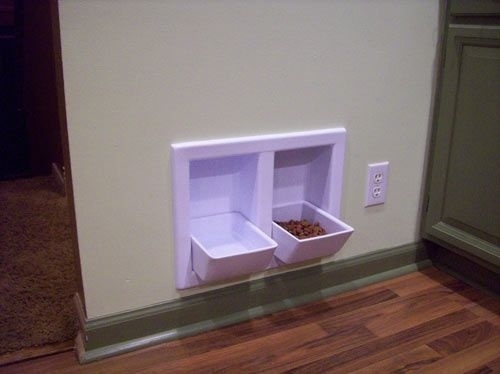 My late beagle would have loved this. She used to snuggle under the covers with me at night. 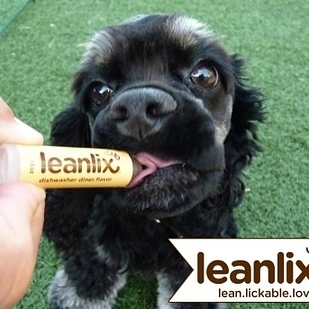 If that’s something you (and your dog) enjoy, more power to you. I’m not so sure this would fly in Virginia with as strict of window tinting laws that we have, but it could be an ok product. River would hate me if I blocked one of his windows, though. He likes to stick his head out and feel the wind in his fur and ears! I actually have one of these. Great product! 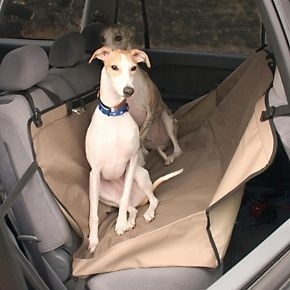 It doesn’t keep my dog from jumping to the front seat, but it does keep my car seats MUCH cleaner! I feel like a lot of dogs would be terrified of this, including mine. However, my late beagle would NOT go outside if it was raining (She was a stubborn old lady). So, I could see how it could come in handy. 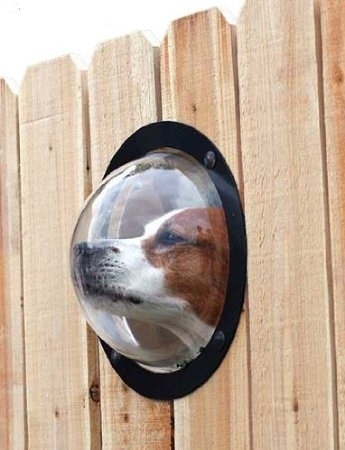 If you have one dog that has a tendency to slip through your fence, I suppose this could be good. However, I think it has too many risks associated with it. If you have multiple dogs, they could all be running around and impale each other on the ends. Or, if your dog did get loose, it could get caught in a bush or something. 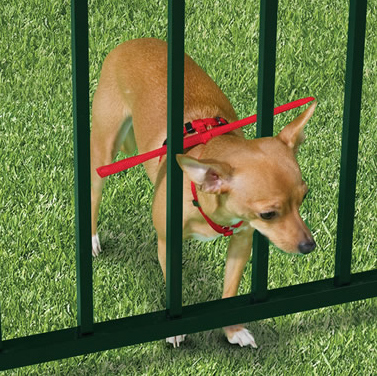 You’re probably better off just leash walking your dog or maybe putting a chain link fence up to reinforce. 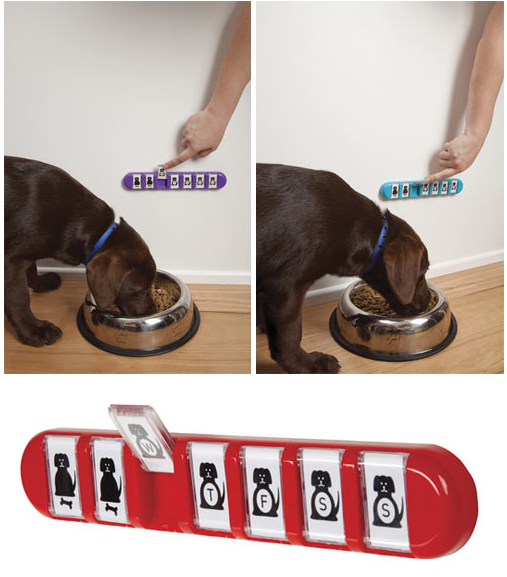 I’m not entirely sure my dog would be smart enough to figure this out (Sorry, River!). 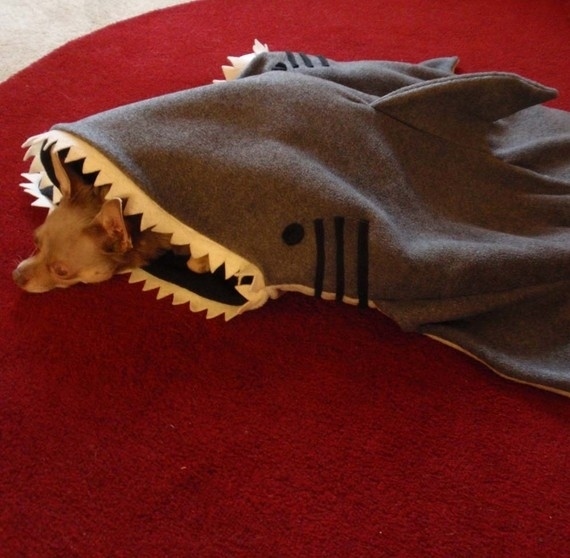 I also feel like my husband would have more fun with this than the dog. 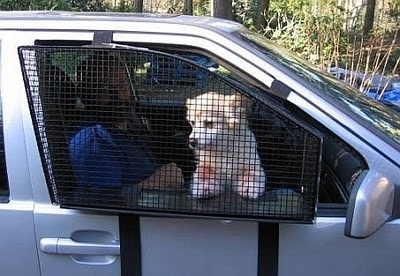 Oh man do I wish we had this for our beagle. 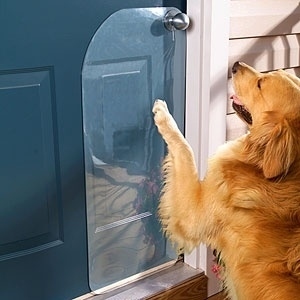 Our door is so scratched up from her pawing to go in/out all day. Love these! 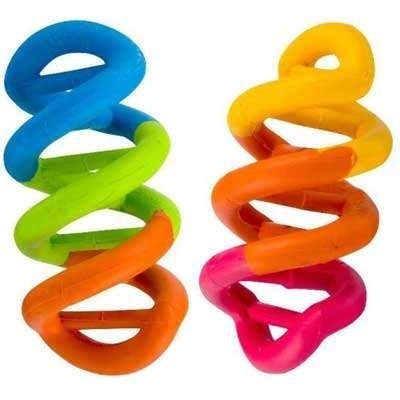 In fact, I love them so much, I’m currently looking into getting a set for River. My only draw back is that it will be at the perfect height for my daughter to play in when she starts walking. 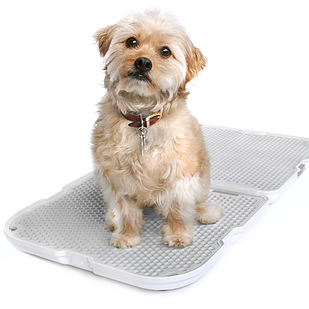 Absolutely adorable for a small pooch. 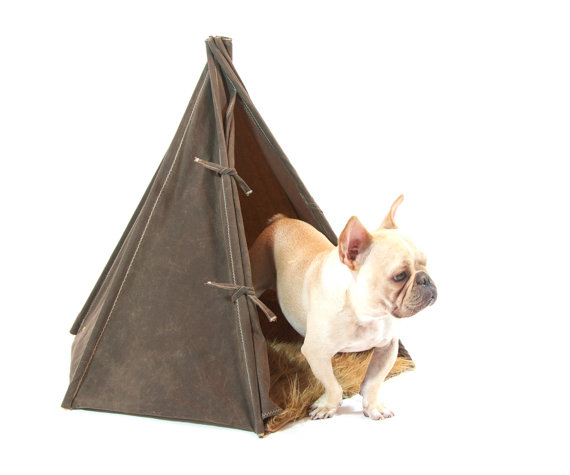 I’m trying to picture my husband’s reaction to coming home and finding a life size teepee in our living room for the dog. And one in our bedroom for me. Again, not a bad idea. 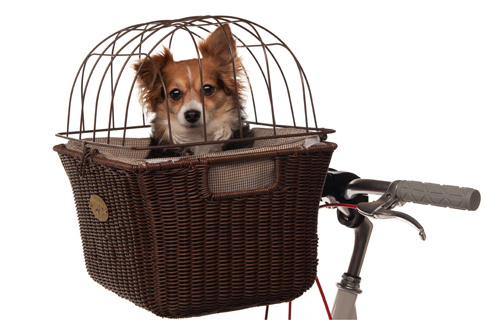 Especially for people who live in high rise condos and don’t want to take their dog out every couple of hours. 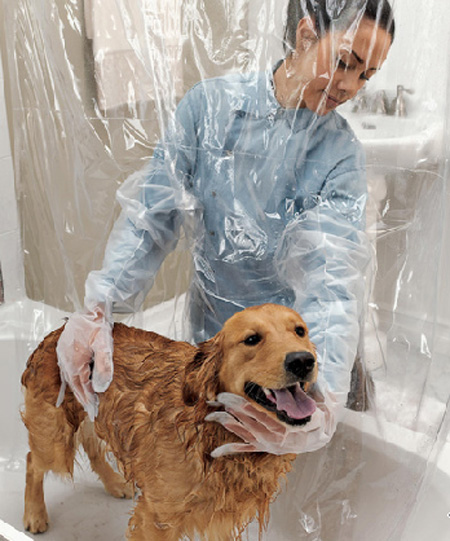 This would also be great in the winter when I don’t want to put on a million layers just to take the dog out to pee. THIS IS GENIUS!! I can’t tell you how many extra meals River has gotten because he’ll give us the eyes of “Mom/Dad forgot to feed me” when he actually just finished his meal 20 minutes ago. Also, I have the brain of a goldfish now and when my husband tells me that River has been fed, I can’t remember. Hah! I have to wrestle River to let me trim his nails. No way is he going to let me stick is paws in something to clean them off! It’s so much easier to just grab a towel and give them a good wipe! Personally, I’m the kind of gal who will throw some Milkbones or whatever in my pocket and just go. But if you aren’t in to that, this could be a pretty could option. 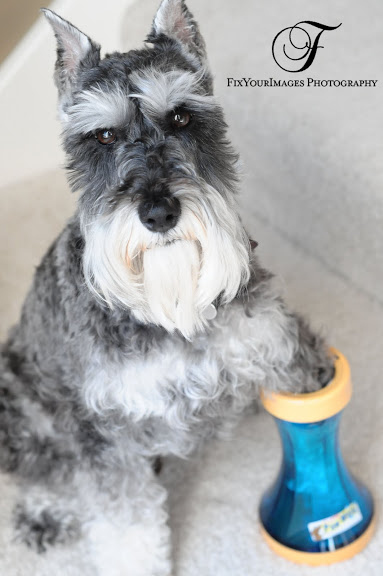 I’m afraid River would take the whole tube out of my hand and eat it. He gets pretty darn excited about treats. Seems like a cool idea. 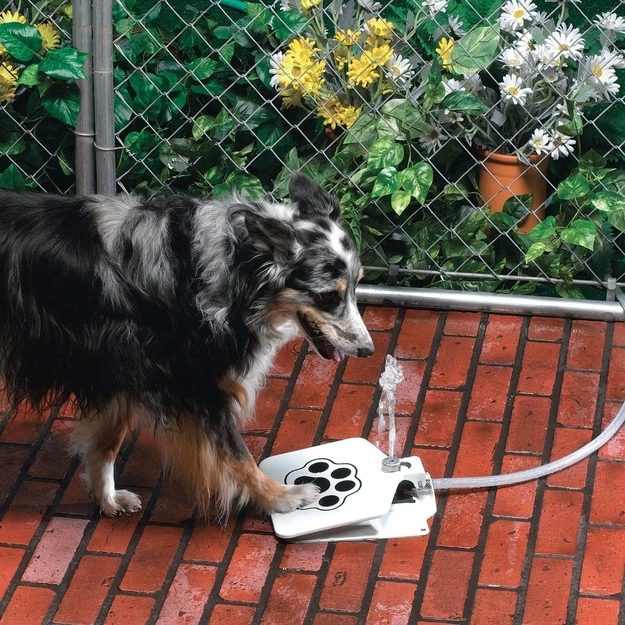 It would be really great for those dogs that don’t like to drink a lot (Certainty not the case in our house!). 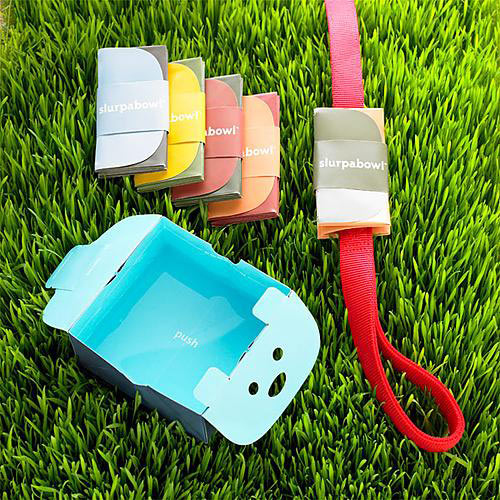 Basically, it has a foam core that absorbs water. It says you can also freeze it. Although, I’d be afraid it would get too hard and my dog would break a tooth. Well there you have it! 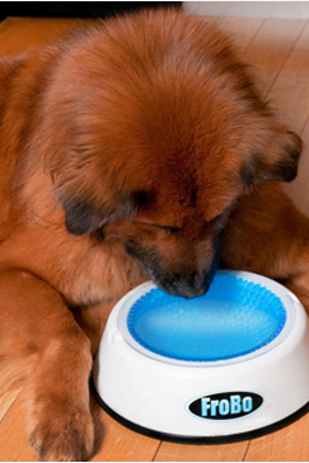 28 things you didn’t know you needed for your pet. Happy shopping everyone!